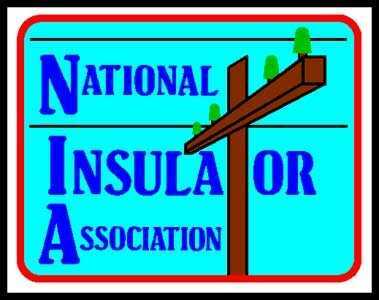 The National Insulator Association's 35th Annual Show & Convention is coming up on July 23-25, 2004 in New Kensington, Pennsylvania. Complete details are available at http://www.nia.org/shows/national/ If you're planning to attend and would like to have your name listed on this album page, email me using the link at the top of this page. Names are listed alphabetically and updated daily between now and show time. If you'll be there as a dealer and/or as an exhibitor, please indicate that in your email, and your name will be followed by a D and/or an E.
See you in New Kensington!